OnePlus is the leader in the premium segment of the smartphone in India. But that's not enough and OnePlus isn't sitting idle. While it is the number one company in the premium segment in India with a market share of 37 percent, it now wants to cement its position. And that OnePlus is seemingly doing by targeting Apple and the large base of iPhone users. This is the likely reason why a few days ago when OnePlus announced a few offers on the recently-launched OnePlus 6T to celebrate the 4th anniversary of its partnership with Amazon India, it reserved a few special deals for the iPhone users. Here are the deals that OnePlus has announced on the OnePlus 6T to market its partnership with Amazon, and these deals go live from November 30. What stands out in these offers is the deal given to the old iPhone users in India. And it makes perfect sense. Recently CMR, a research firm, completed a survey among smartphone buyers that found that OnePlus was the preferred brand among the young users and that even a portion -- 9 percent of long-time iPhone users were planning to buy a OnePlus device as their next phone. With its offers, Oneplus is clearly hoping to woo consumers who are using an older iPhone like the iPhone 6, iPhone SE or the iPhone 7 in India. This is also a smart move considering the fact most of the people in India buy an iPhone for under Rs. 50,000. This means most of the people who are using iPhone 6 or the iPhone 7 are probably not going to spend Rs 1 lakh or even Rs. 76,000 on the iPhone XS or the iPhone XR. Instead, if they want to upgrade, the OnePlus 6T at a price of Rs. 37,999 looks quite tempting, especially considering the quality hardware and software in it. This is not some assumption, actually. 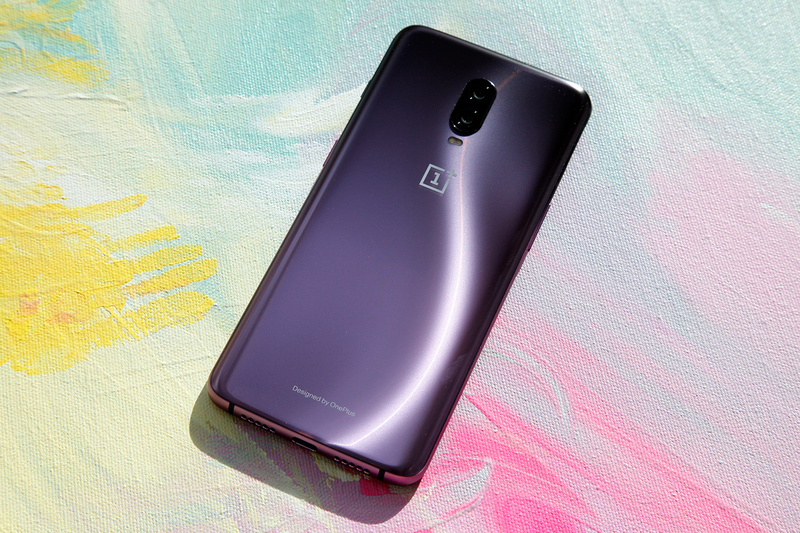 Just several days ago over here at the India Today tech, we published a piece by someone who recently moved to the OnePlus 6T after using the iPhone 5 and iPhone 6S for over five years. And the person's experience to moving to the OnePlus 6T has been, according to the author of that piece, fantastic so far. From November 30 for a limited period, buyers using a Citibank credit or debit card will get Rs. 1500 cashback on OnePlus 6T. There are usual exchange offers on the OnePlus 6T, but from November 30 for a limited period, people exchanging their old OnePlus or Apple phone will get an additional Rs. 3,000 discount. The November 30 offers on the OnePlus 6T will also be valid at Croma, Reliance Digital, www.oneplus.in and OnePlus offline stores.